The University of Houston Alumni Association, has a connect desk found within the UH Student Center South. Located at the Information Center on the first floor of the Student Center South building. 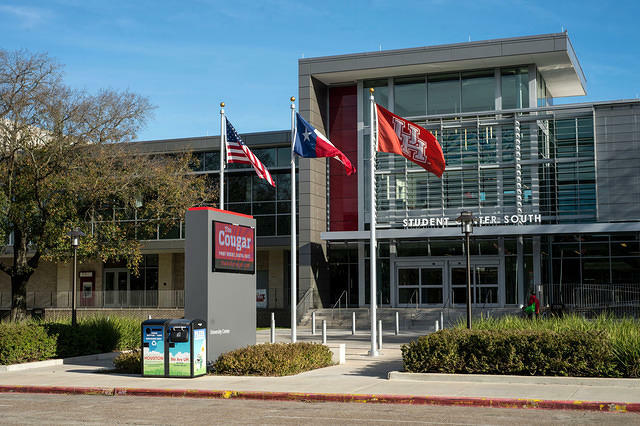 The desk is open Monday – Friday from 10:00 a.m. – 2:00 p.m. Our staff is available to answer questions regarding UHAA scholarships, UH Class Rings, volunteer opportunities, student employment, and UHAA event information.